The Black Barcode: My Favorite Sunglasses + Get All of My Picks for Free! 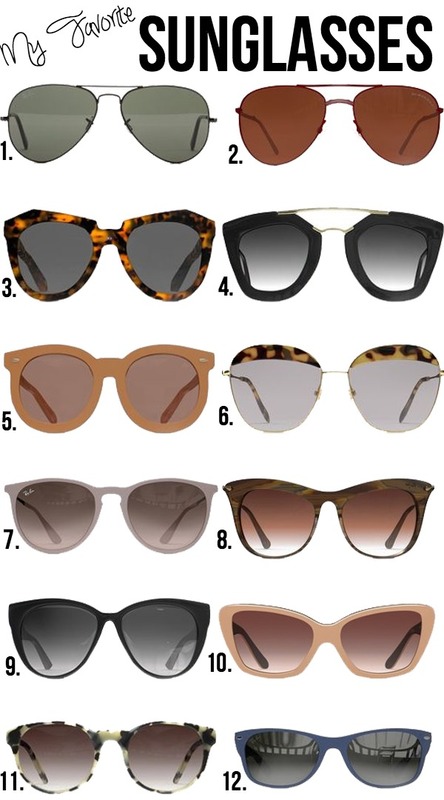 My Favorite Sunglasses + Get All of My Picks for Free! I have been getting some of my designer sunglasses from a company called Ditto since the beginning of May. If you are unfamiliar with Ditto, they offer thousands of designer sunglasses and prescription eyewear. Ditto has a program (which is basically the Netflix of sunglasses) called Endless Eyewear. Basically you choose from over a 1,000 designer sunglasses of prescription glasses, once you pick the pair you want, they are shipped to your house for free, and the best part? You get to keep them for as long as you'd like and can switch at anytime. When you're ready to order your next pair, you receive them first, then ship back the old pair. You also get free shipping both ways! You can choose from any pair, at anytime, unlimited swaps for $24 a month, cancel at any time! 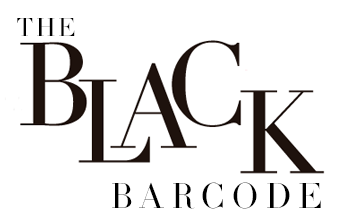 But to get you started, use the code 'THEBLACKBARCODE' to try the Endless Eyewear out for your first month for FREE! Just enter that code at checkout when you sign up. After a month if it isn't for you, there is easy cancellation. Can't wait to see your first pair!